Enjoy your favorite wine by the sea without bringing bulky bottles during the trip! 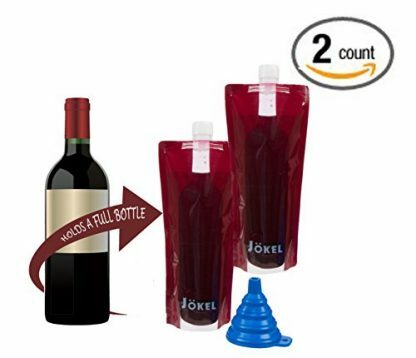 These foldable wine packs can hold up to 1 bottle worth of wine which you can carry anywhere with ease and security! Bring, pour and sip your favorite wine at the beach/pool conveniently at any time. Your friends will surely love it! 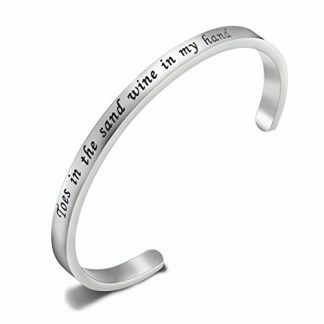 We all have that friend who cannot seem to make up their mind on which they really love most: The beach or wine? But who says you only get to pick one, anyway? Anyone can enjoy both, given the right circumstances! 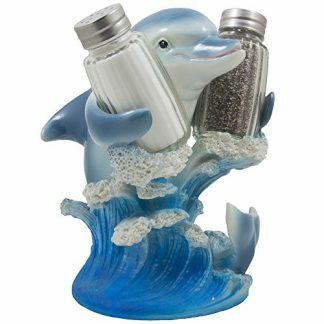 So if your friend is the type who loves lying on the shore all day, and sip through their favorite wine slowly, tell them that you have found the perfect gift for them (finally!). 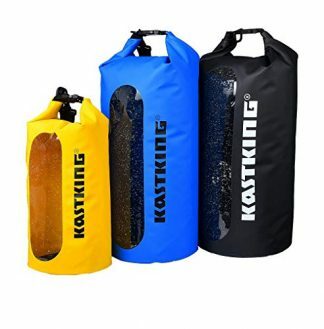 Now you and your friends don’t have to worry about bringing around bulky bottles whenever you go on vacation, or if you just decide to hit the pool or a pool house party. 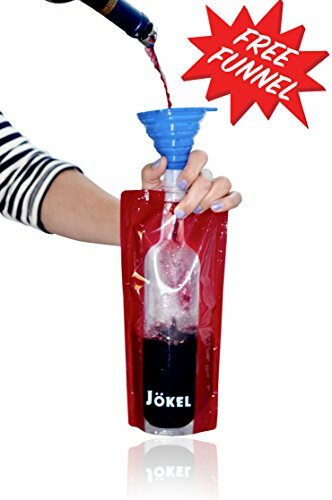 Your favorite booze can be easily transferred from one place to another and poured whenever you want at the beach or at a party! Going on a road trip? No problem! Even if you don’t have a wine carrier, you don’t have to worry about breaking glasses or bottles because this foldable pack can replace it! 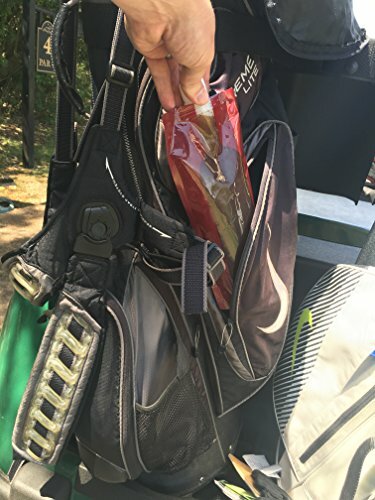 Each pack can hold approximately 1 full bottle of wine. Foldable and easy to carry/pack. Easy to clean and reusable. 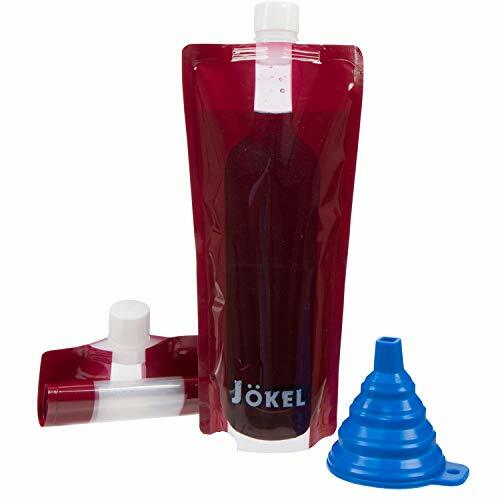 Includes a collapsible funnel for easy pouring. 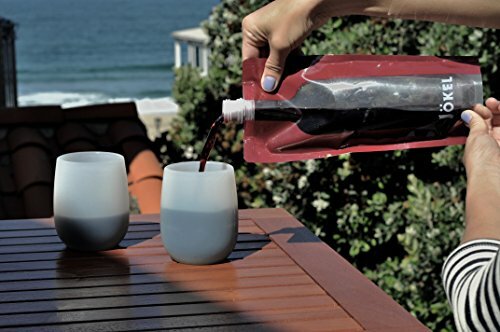 This foldable wine pack is perfect for friends who love to have fun at the outdoors. 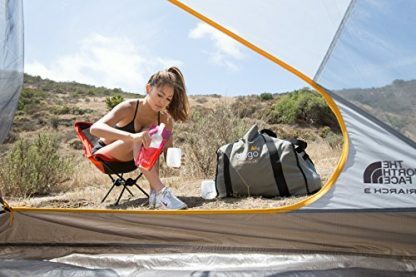 It does not always have to be at the beach or pool, their favorite wine can be brought anywhere even if they go on a camping trip, boat trip, or a hiking trip. Every outdoor adventure will be doubly fun with their favorite booze at the side! 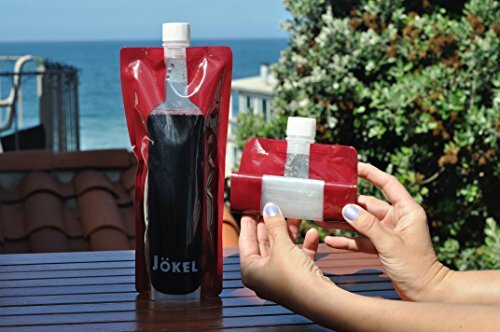 Pour happiness whenever and wherever with the use of this foldable wine pack. It comes with a collapsible funnel so no drop will be ever wasted. Be the life of the party (or vacation) with a stash of booze kept safely in the bag or car, waiting for the perfect celebratory moment!